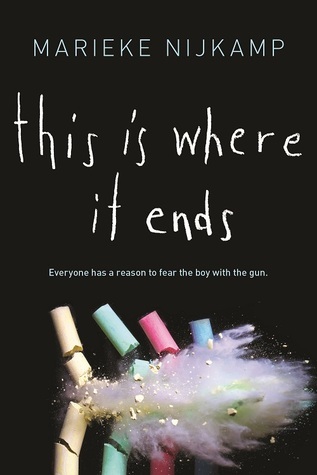 This Is Where It Ends by Marieke Nijkamp is a YA book centered around a school shooting. 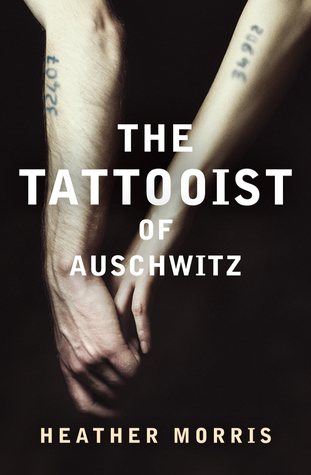 It’s theme is really relevant and even though some parts fell kind of flat for me, it was an intense read-in-one-sitting kind of book. 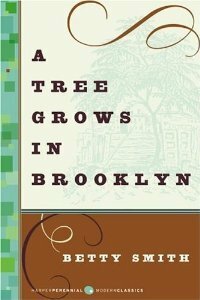 A Tree Grows in Brooklyn by Betty Smith is one of my favorite classics. 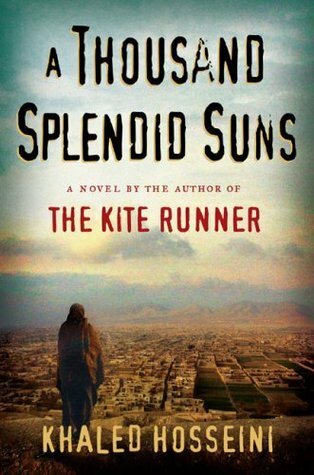 It follows a girl living in the slums through daily life and is definitely a reality check for the reader. If you want to get into classics this is the book to start with. 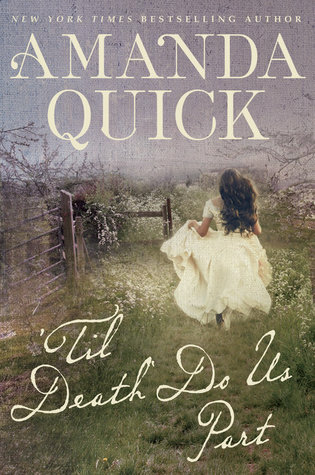 ‘Til Death Do Us Part by Amanda Quick is set in Victorian London, which alone was enough to make me pick this up. 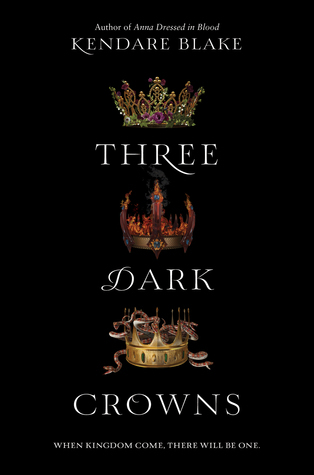 I think Victorian mourning traditions are fascinating, and this book was basically a mystery that revolved around them.